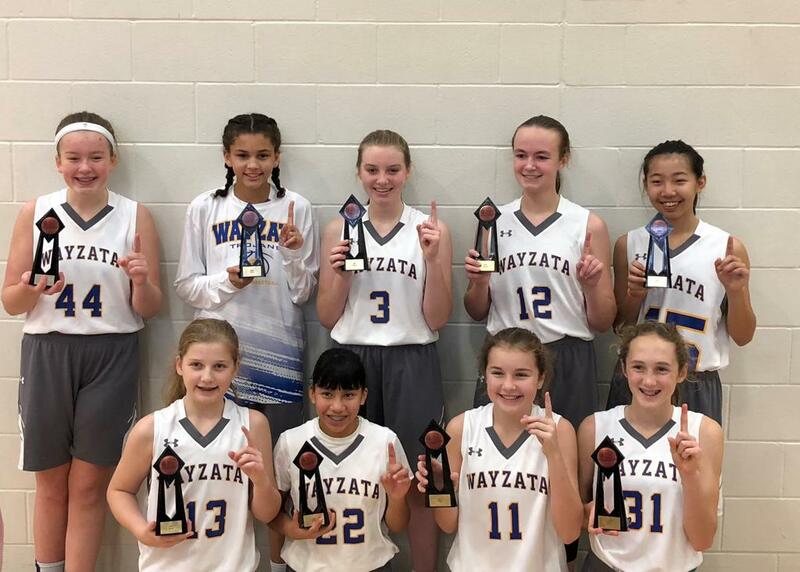 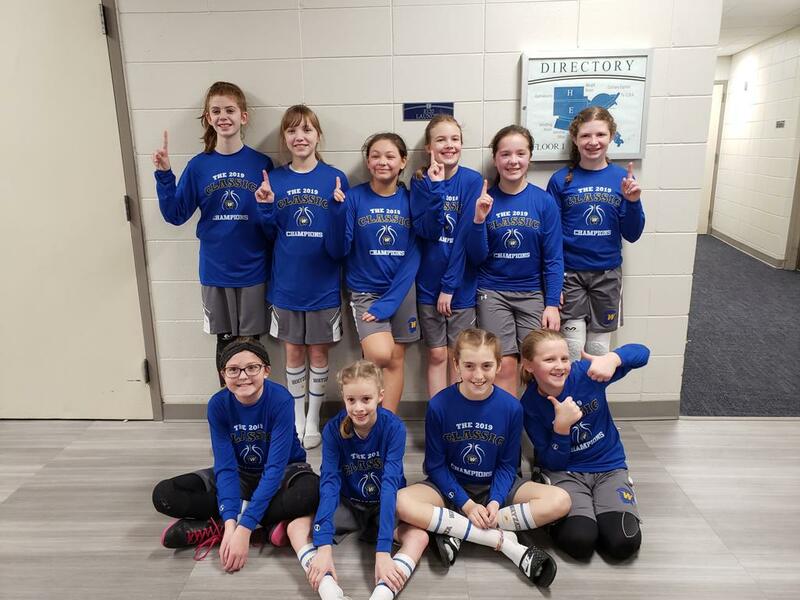 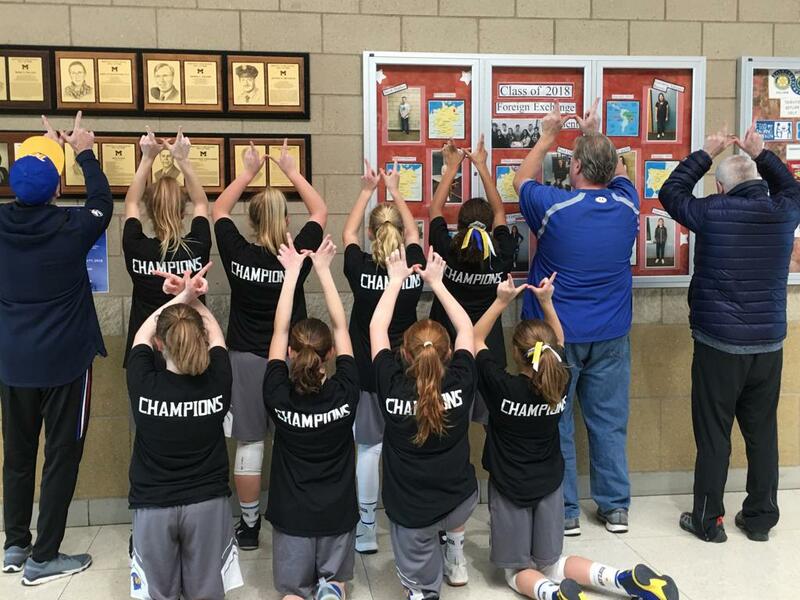 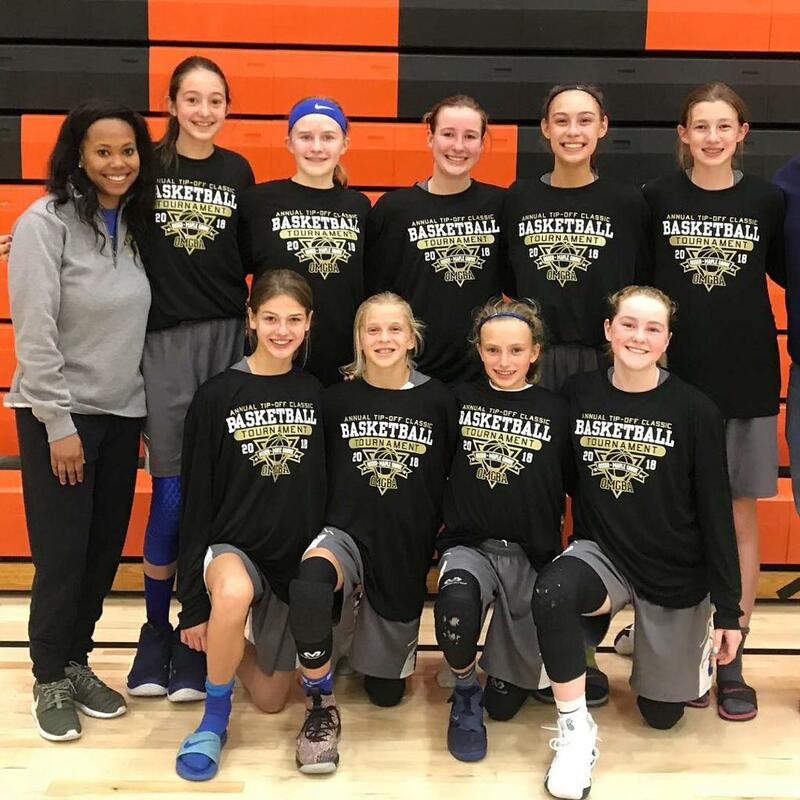 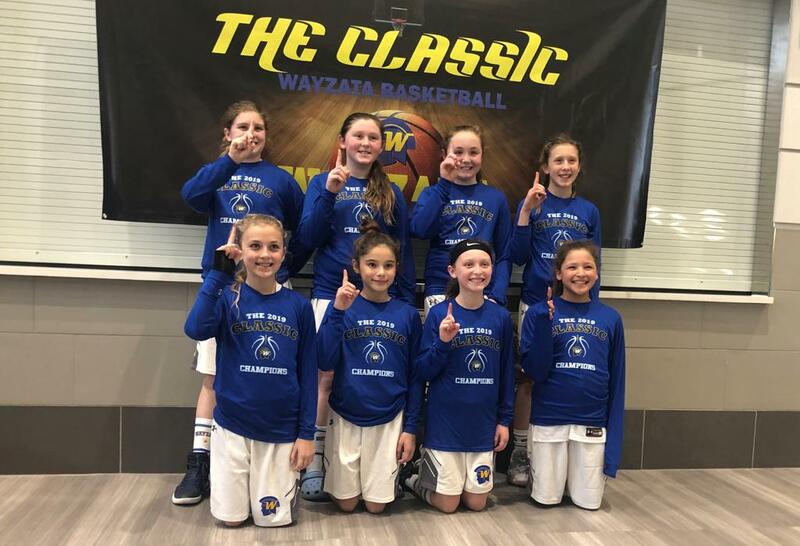 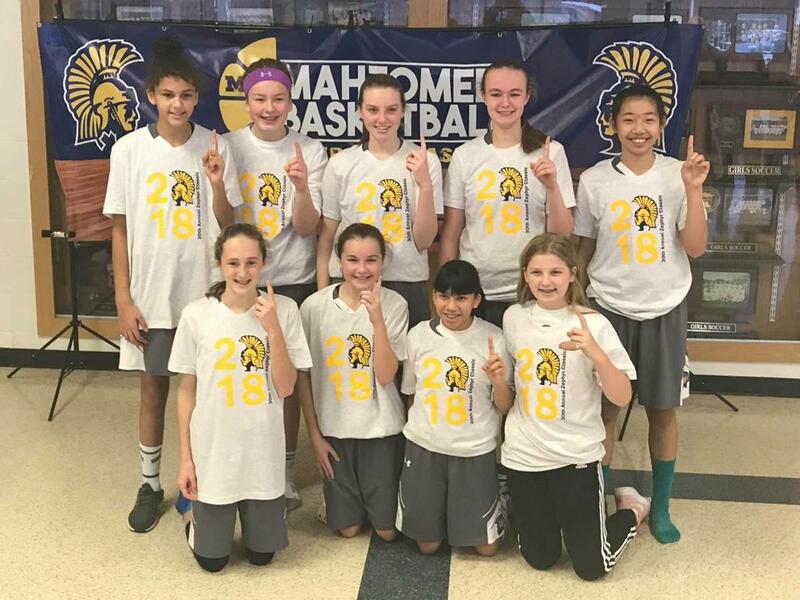 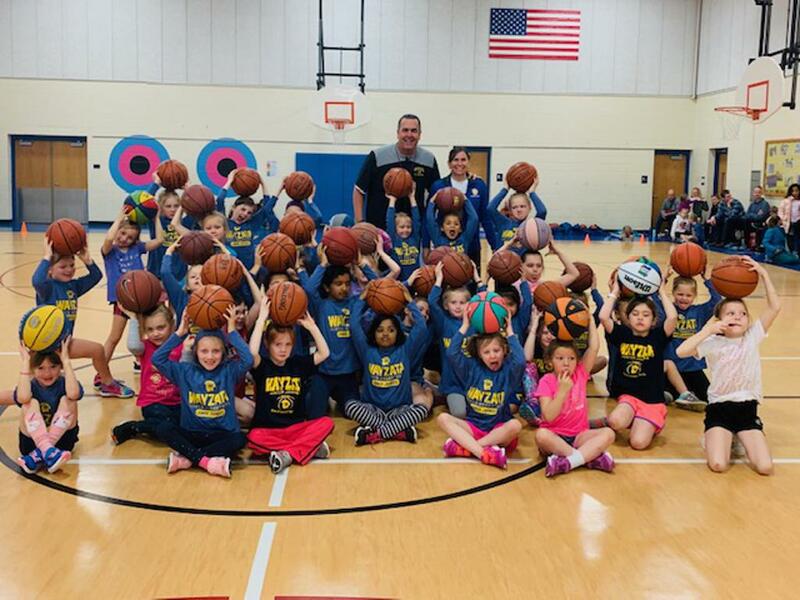 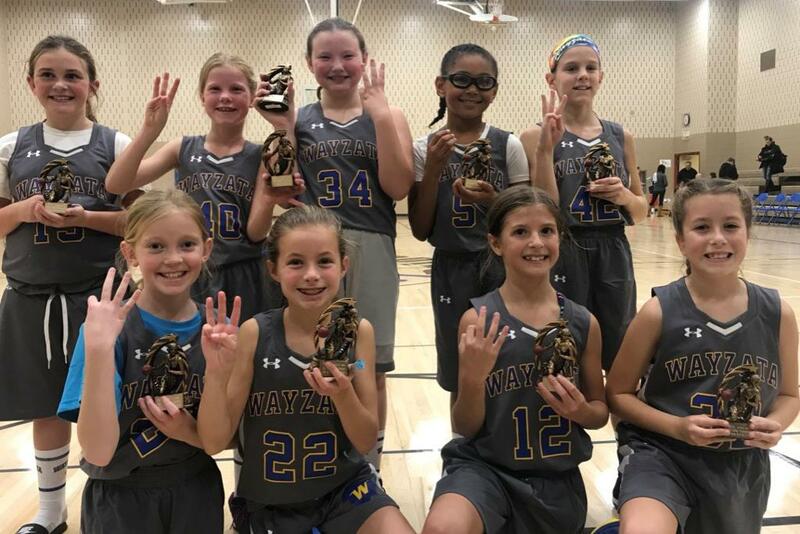 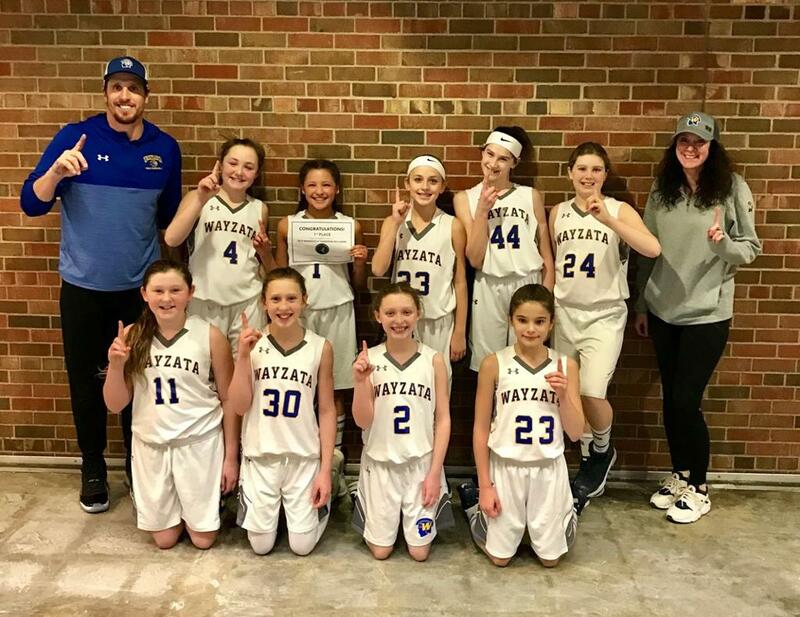 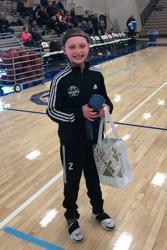 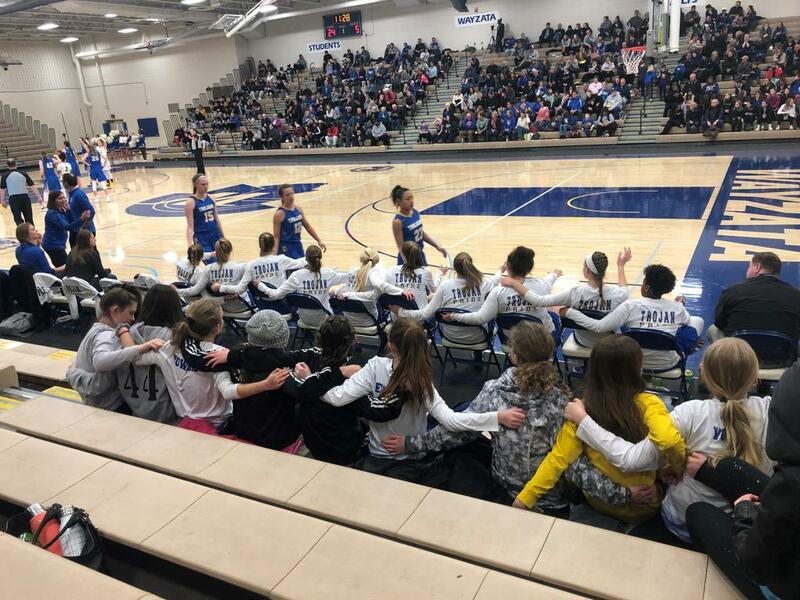 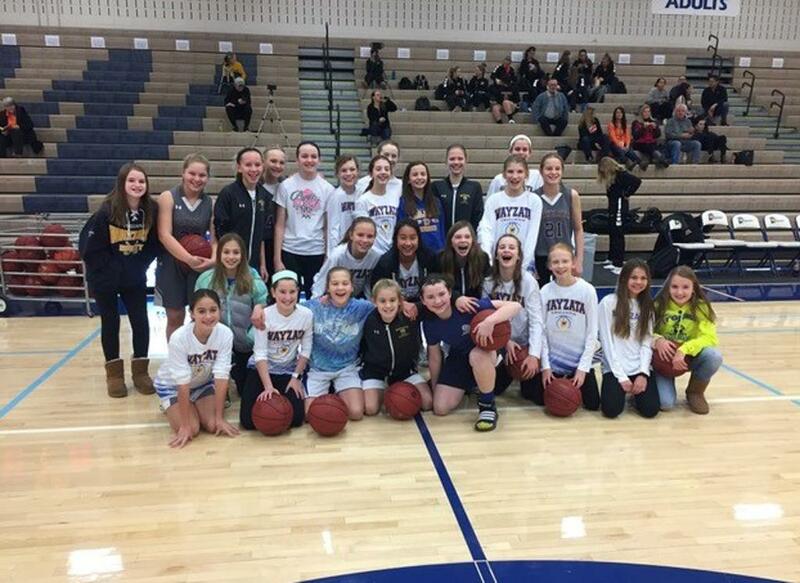 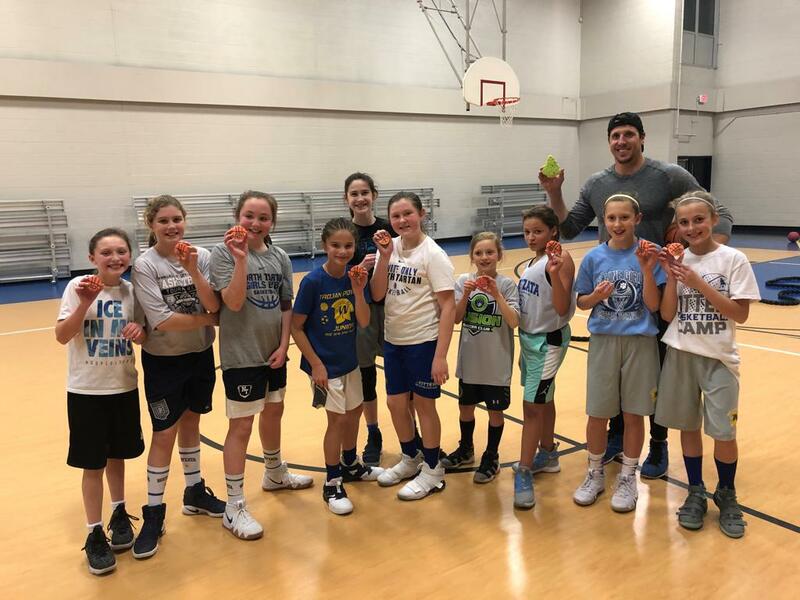 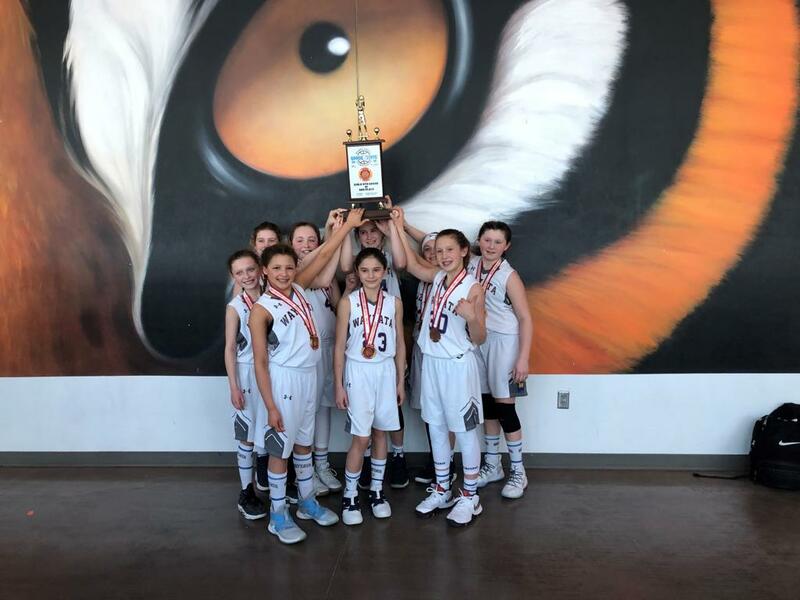 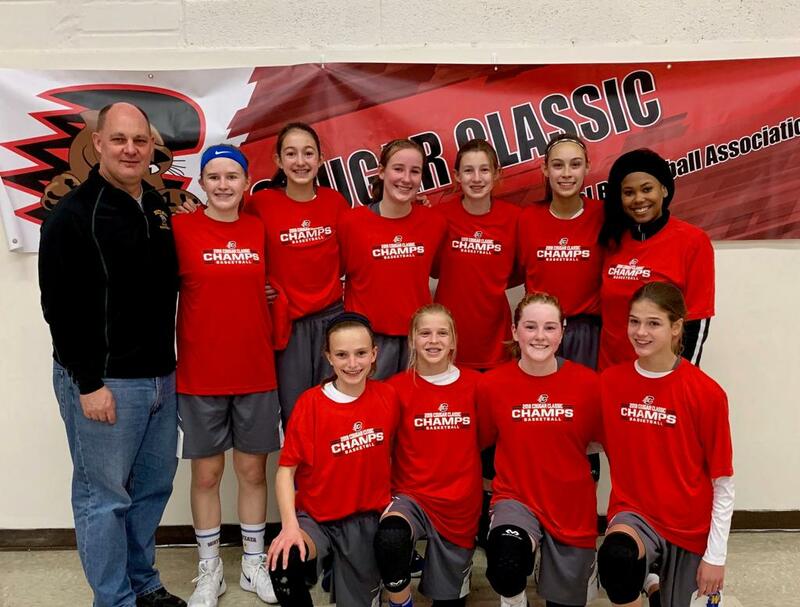 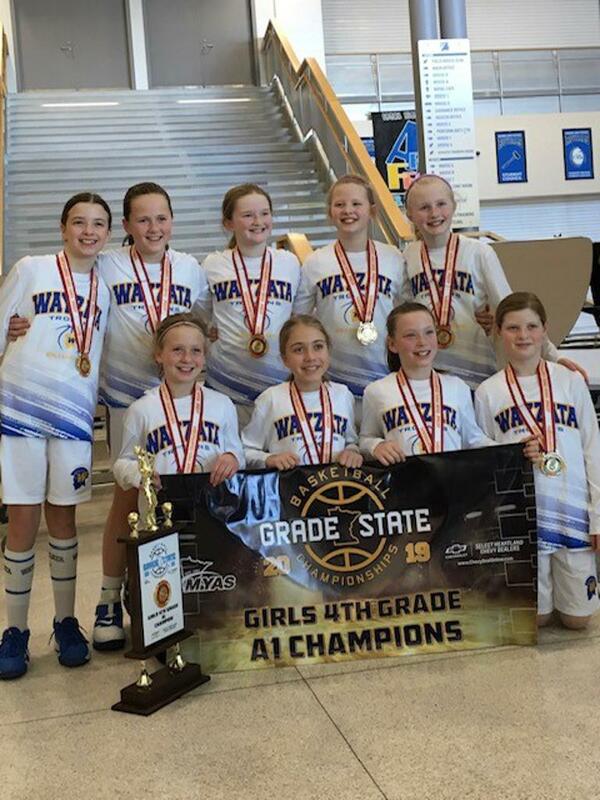 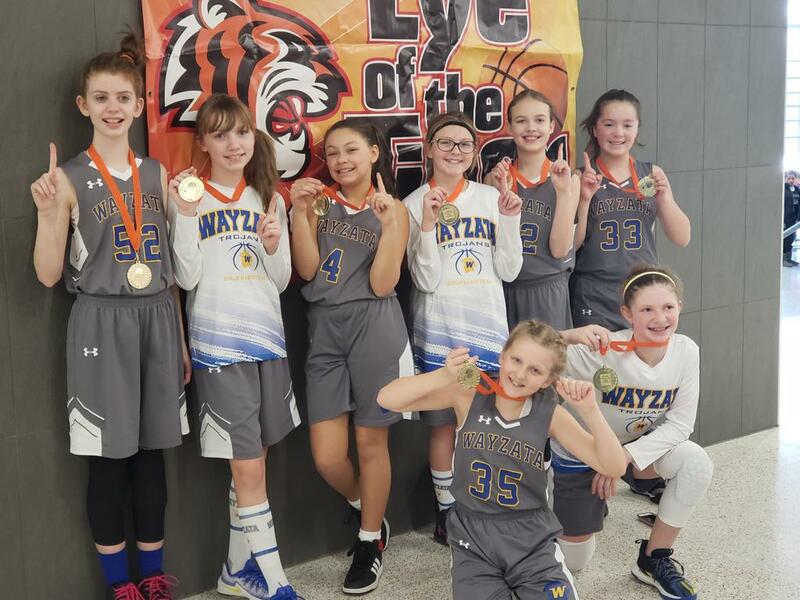 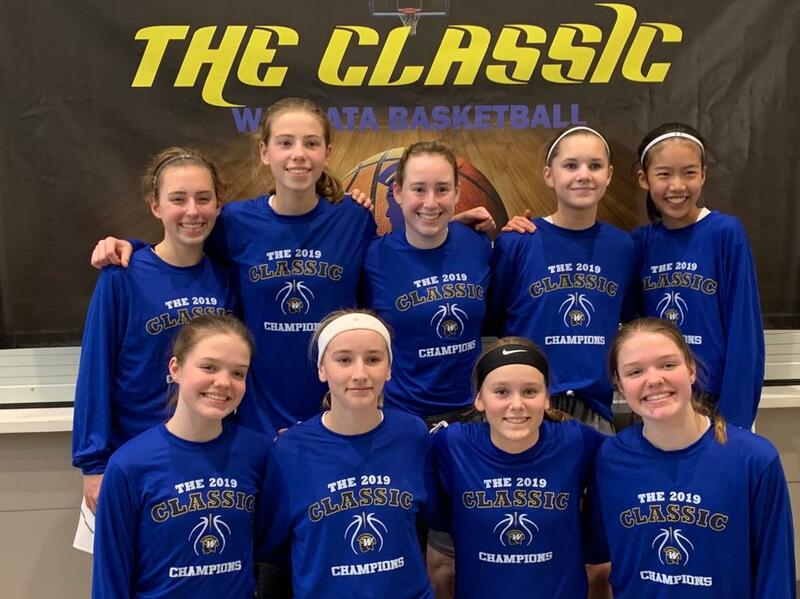 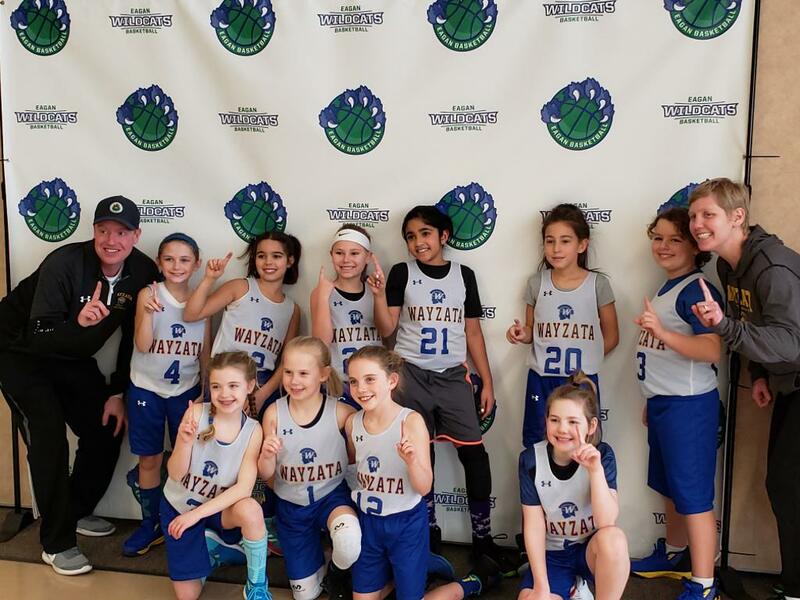 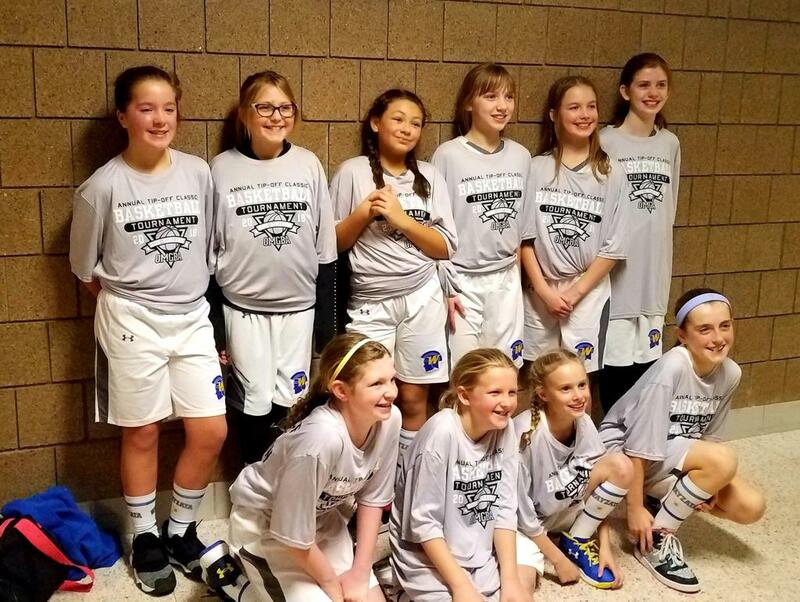 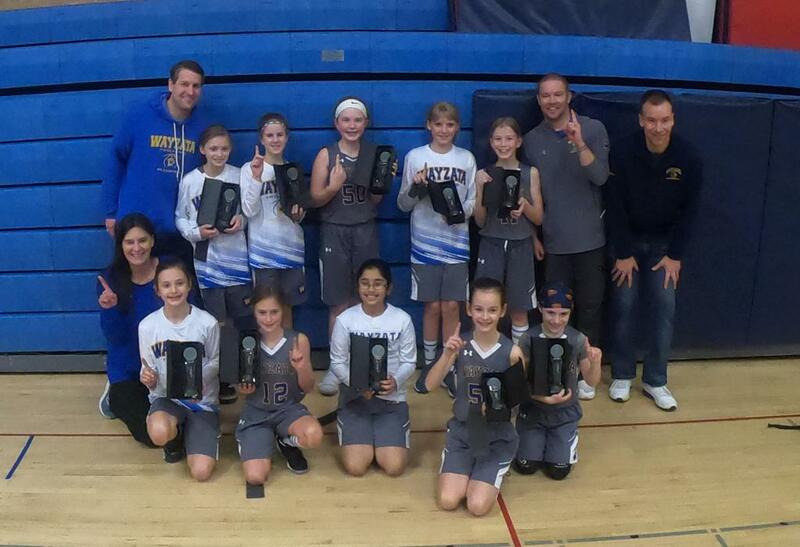 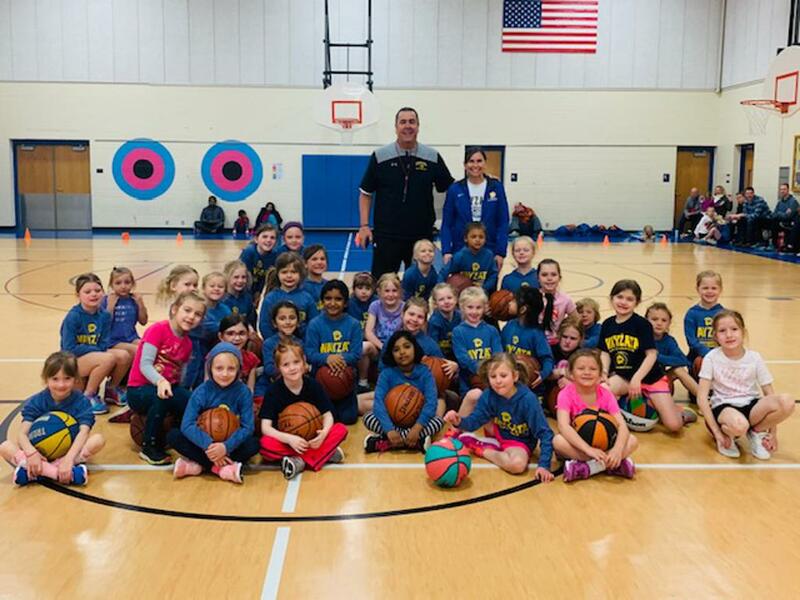 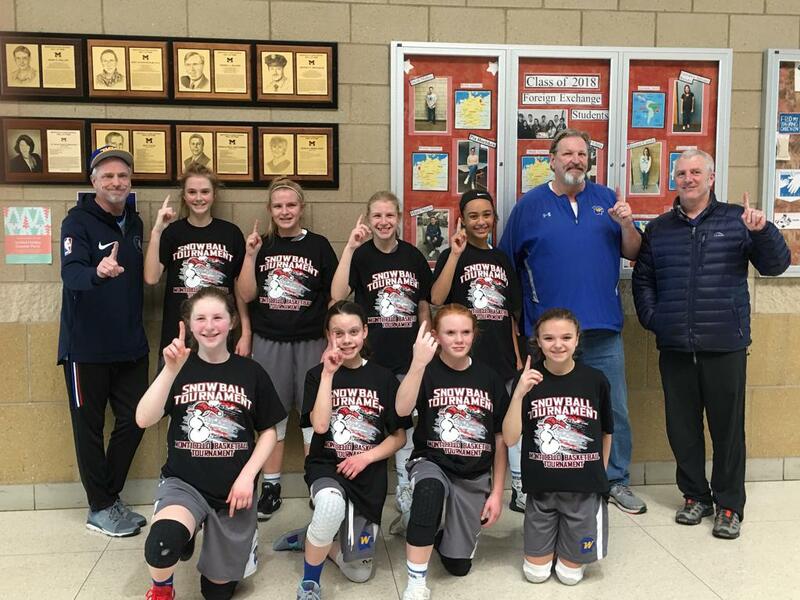 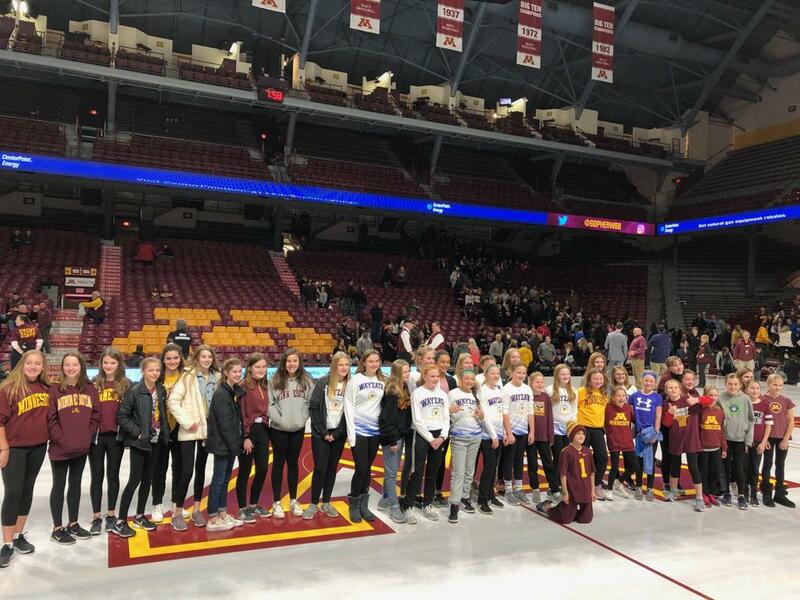 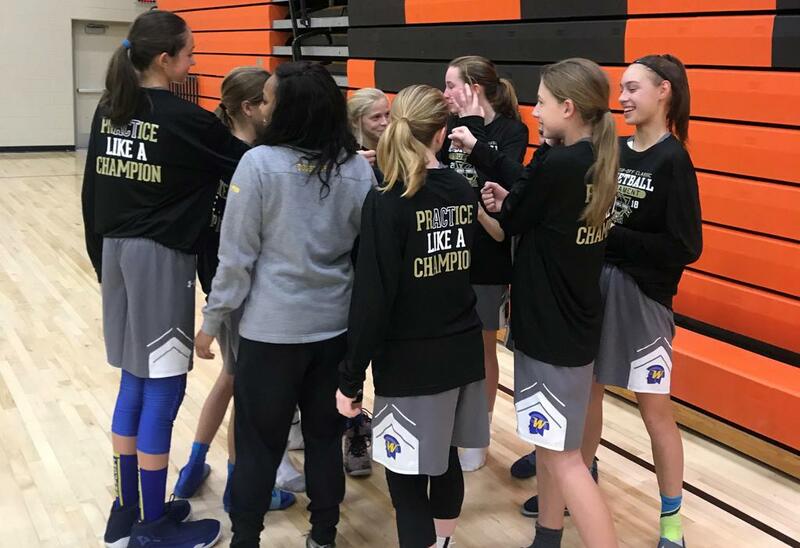 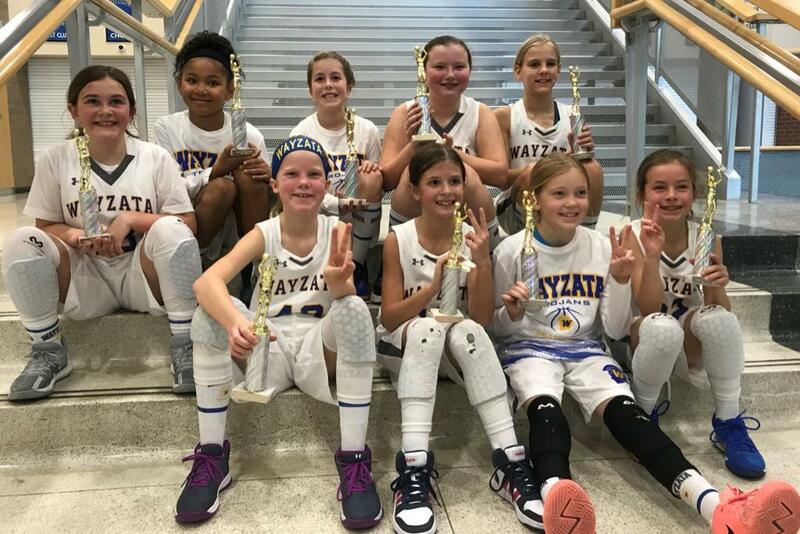 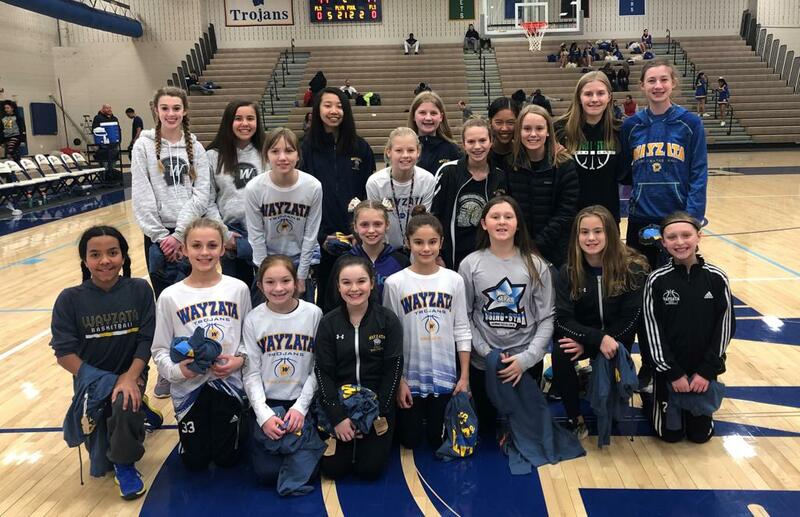 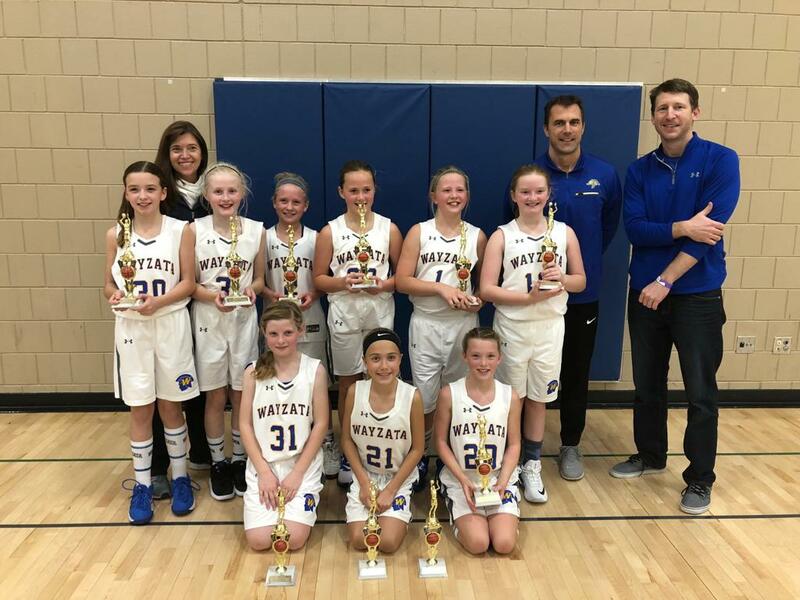 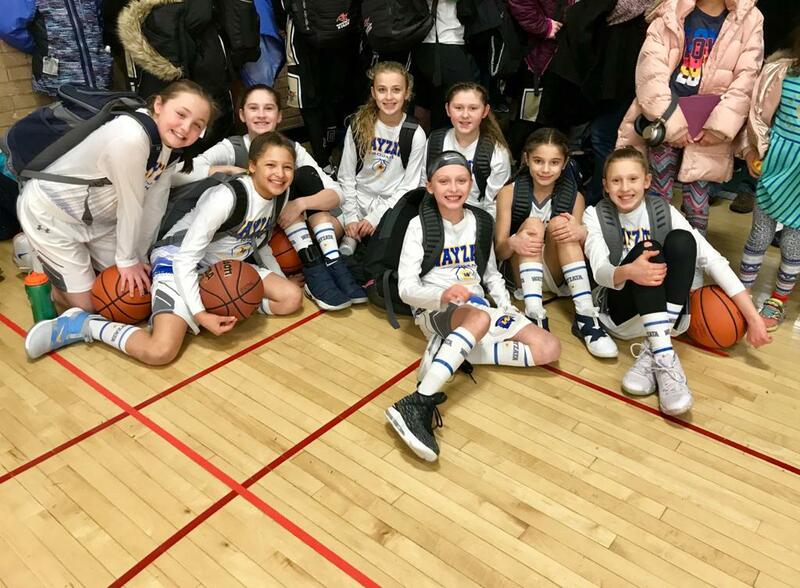 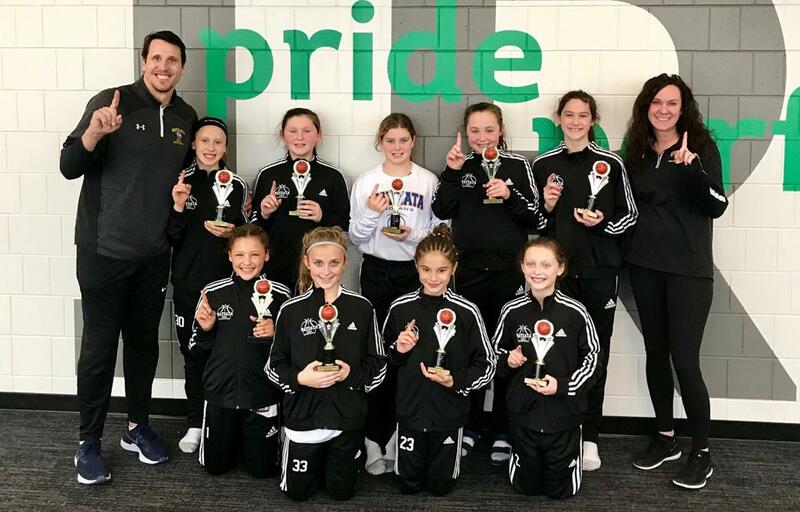 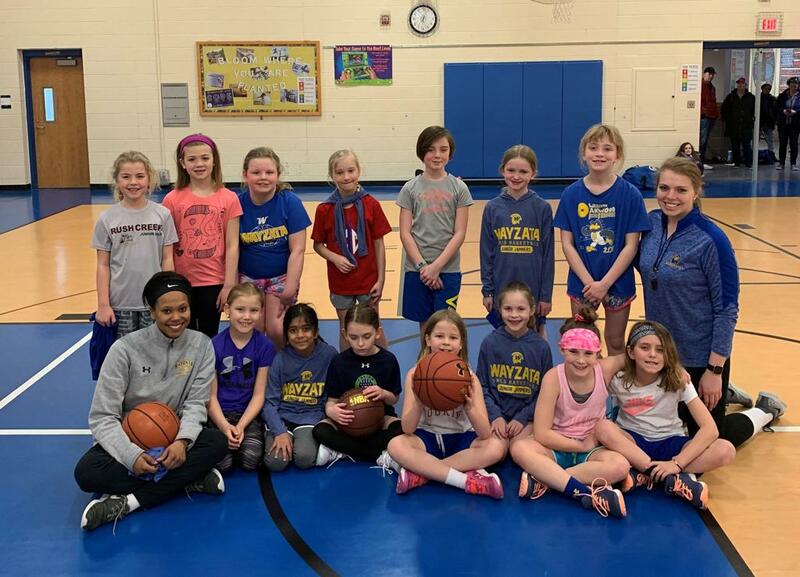 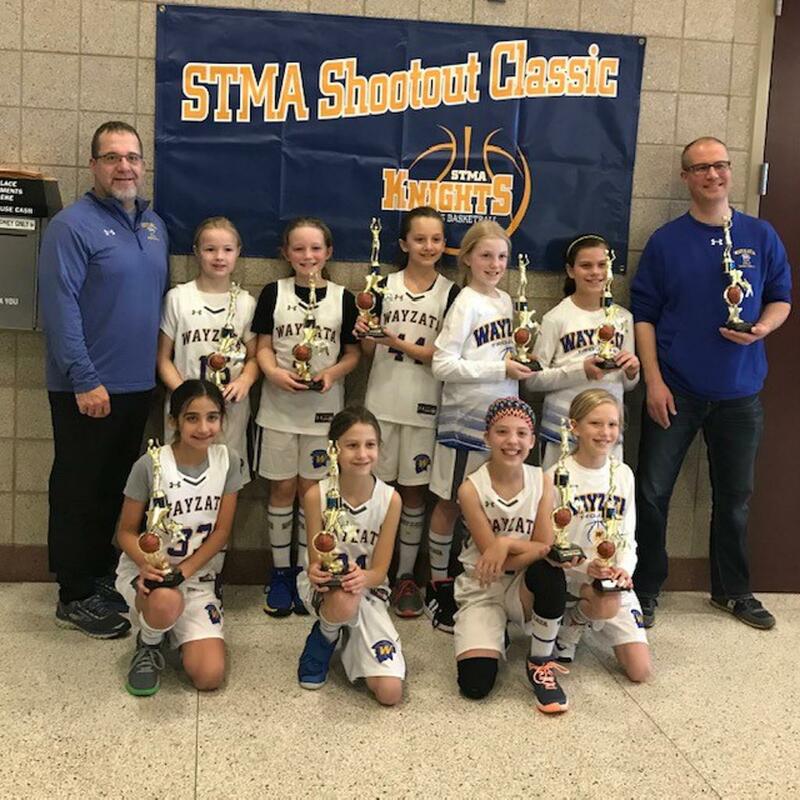 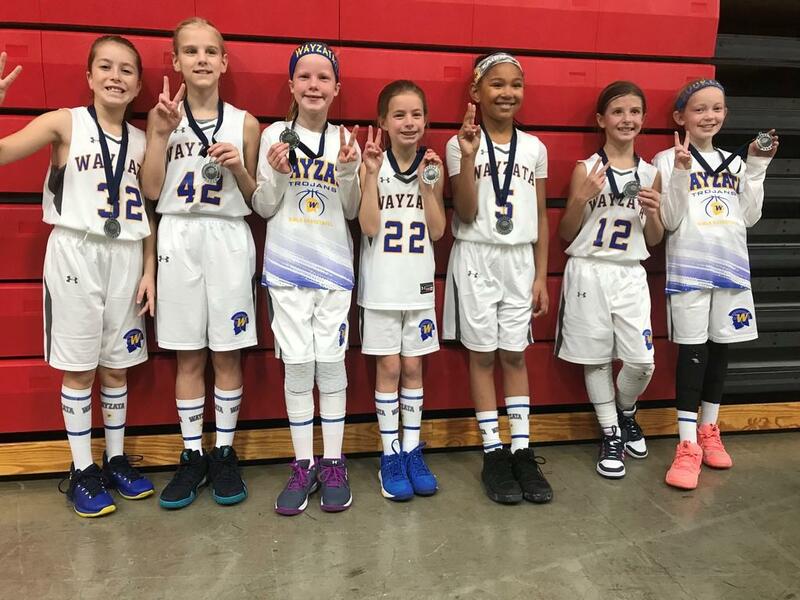 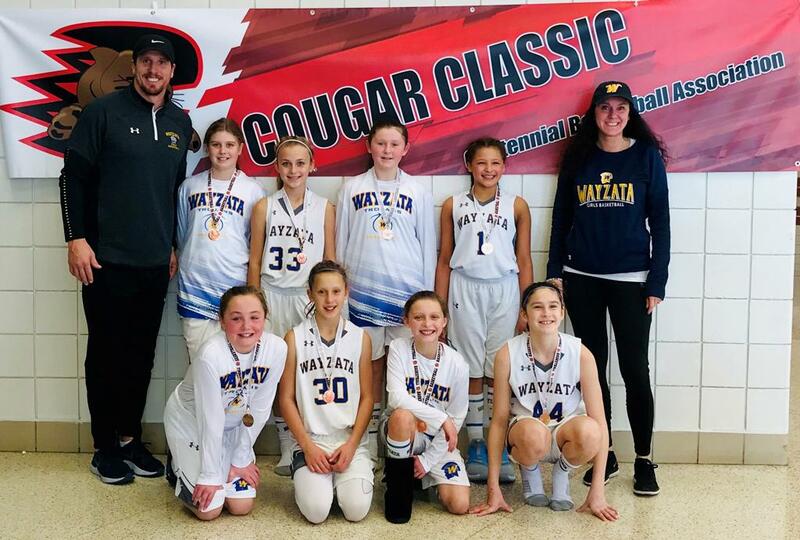 The Wayzata Girls Basketball Association exists to improve the basketball skills of it's participants by sponsoring basketball programs for girls in grades K-12 and by working closely with the Wayzata High School program to promote and foster girls basketball. 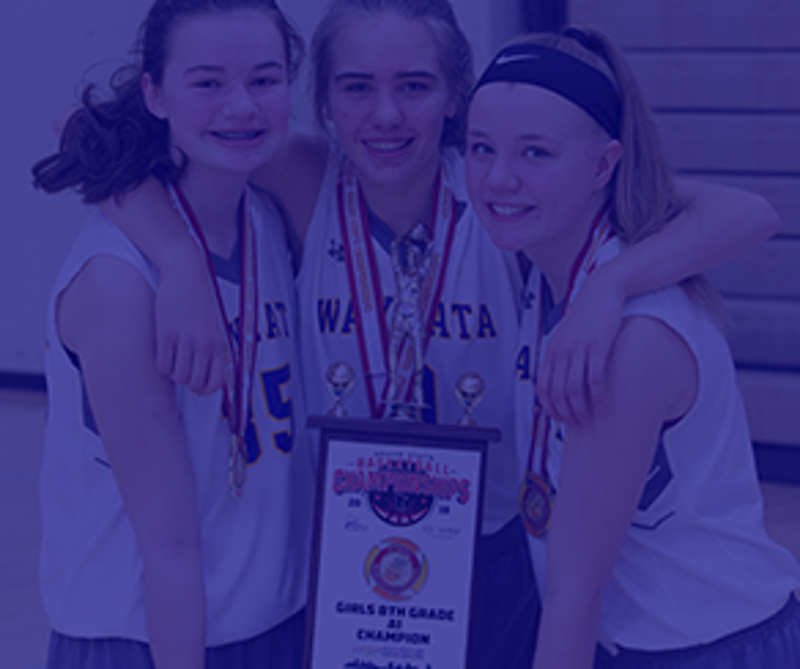 If you need more information about the WGBA program or have questions please contact one of our board members. 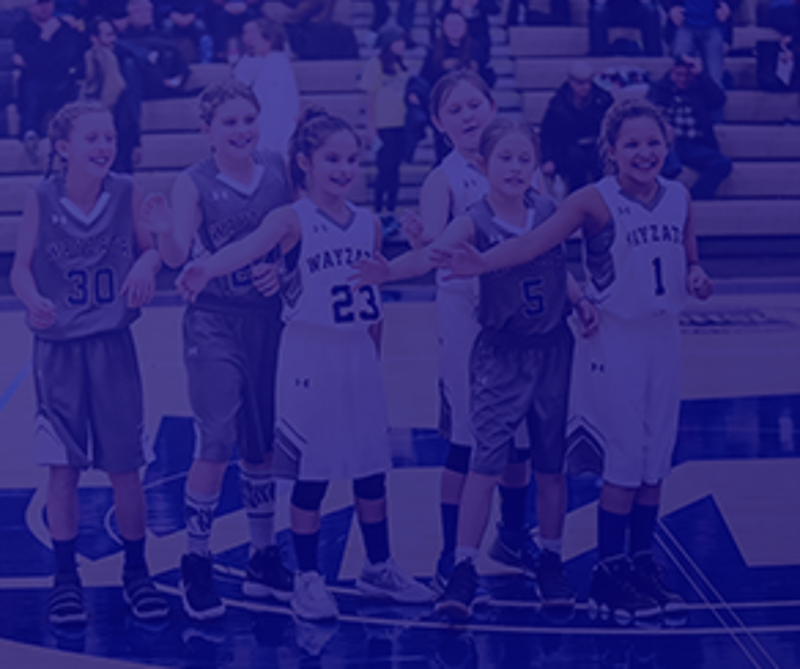 A list of contacts can be found on the Board Members Page. 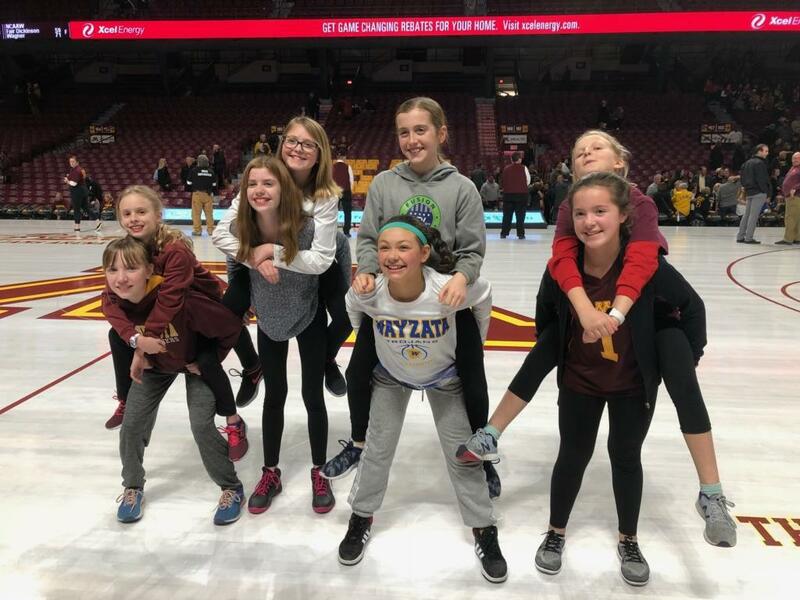 Thank you to those who participated in our annual Heggies Fundraiser! 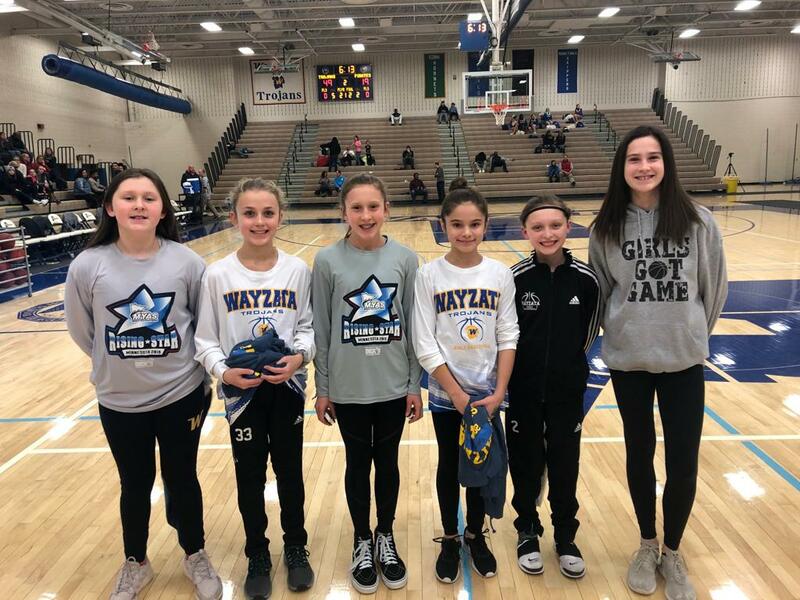 Congratulations to these girls who worked hard over the summer to achieve their Shot and Dribble Goals.